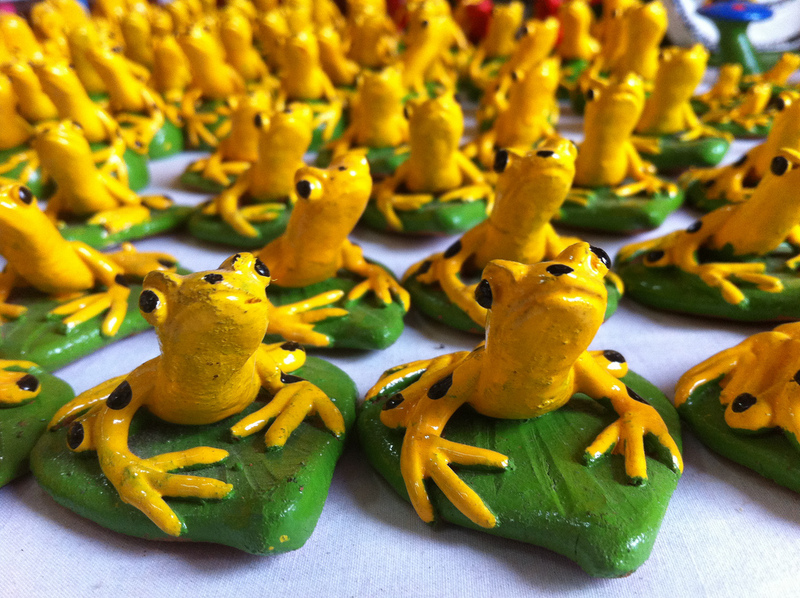 Critically endangered since 2004, the endemic Panamanian golden frog has suffered a population decline of 80 percent over the last 10 years. 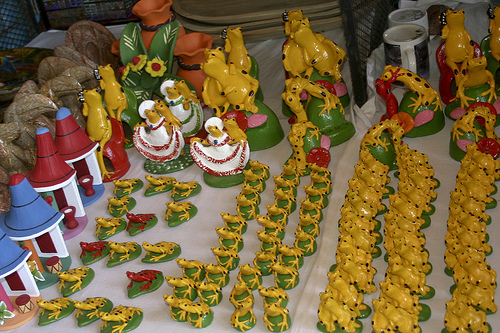 An angular, dark yellow frog with a trademark swagger, the golden frog is a symbol of Panama’s abundant biodiversity. 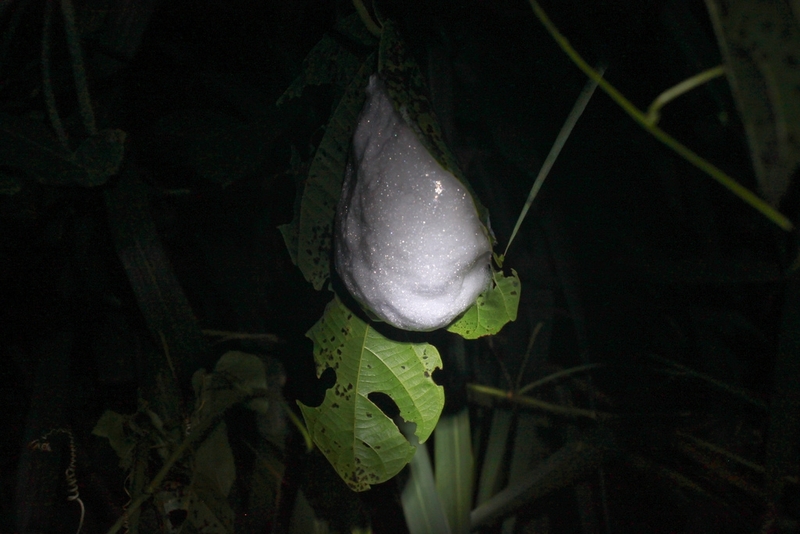 It is also well-known for its potent skin toxins, which it uses to protect itself against predators. A single frog’s skin contains enough nerve-disabling poison to kill 1,200 mice! 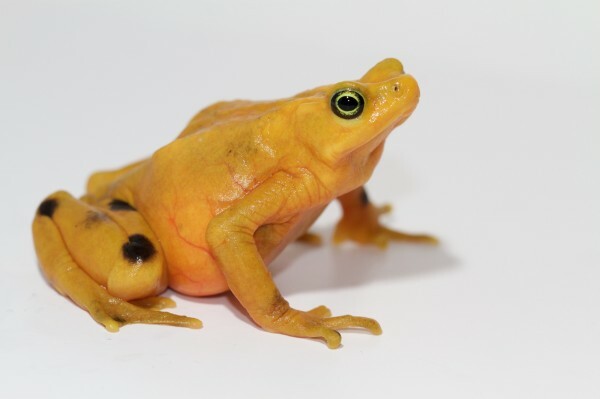 Frequently found in and around high mountain forest streams, the golden frog in its golden-yellow, liberally spotted morph (individuals come in various colors and patterns) visually warns potential predators to stay away. 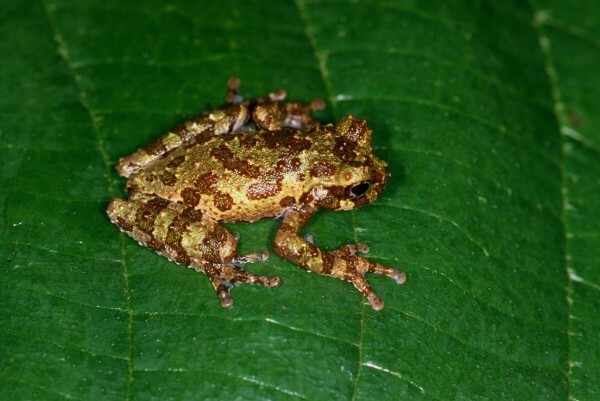 Despite its toxicity, the frog has found itself nearly defenseless against chytridiomycosis, the amphibian disease epidemic that has recently devastated frog populations and biodiversity throughout Central America. 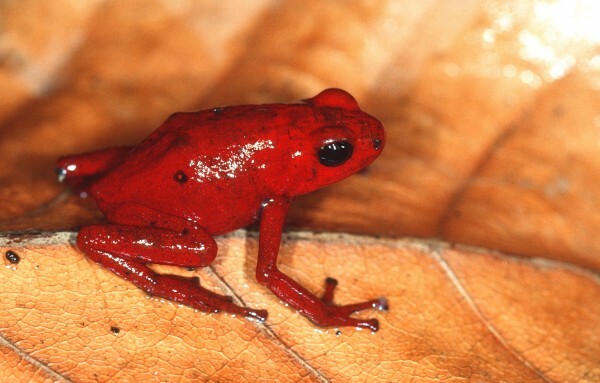 Because the range of this frog species is limited, extinction seems all too likely, unless human intervention succeeds in keeping the species around in captivity. 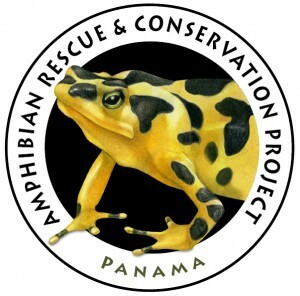 Fortunately, an in-situ conservation program in western Panama (the El Valle Amphibian Conservation Center, aptly named EVACC) has led the conservation effort as part of the Panama Amphibian Rescue and Conservation Project. 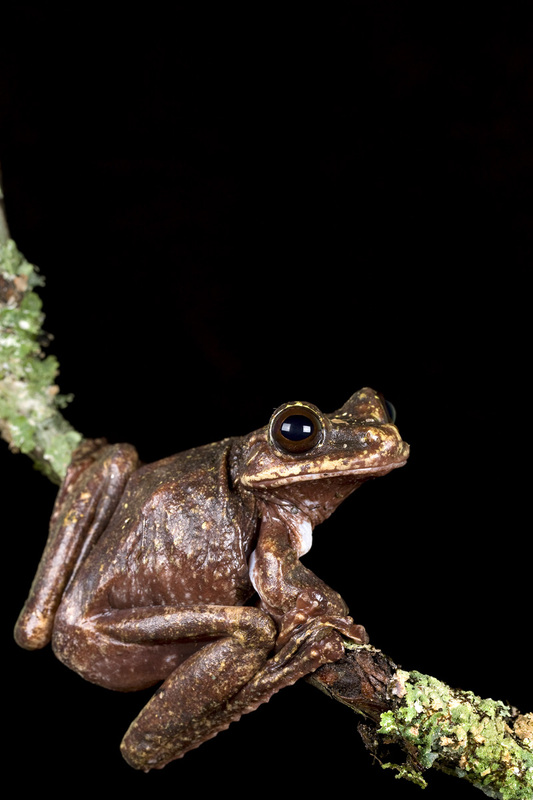 Frog declines raise a number of fascinating questions. 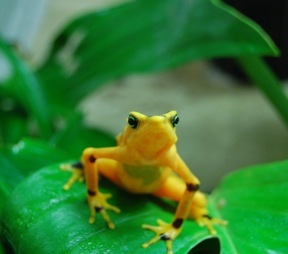 For example, recent studies have shown that Panamanian golden frogs are making a last-ditch attempt to ward off infection by thermally killing the pathogen. Fortunately, researchers believe that the chytrid fungus does not thrive at temperatures 5 C above the frog’s normal body temperature. The frog attempts to increase its body temperature above normal levels by moving within its habitat to warmer places. As an ectotherm (a cold-blooded animal), the frog can only control its internal temperature by these behavioral adjustments to its external environment. 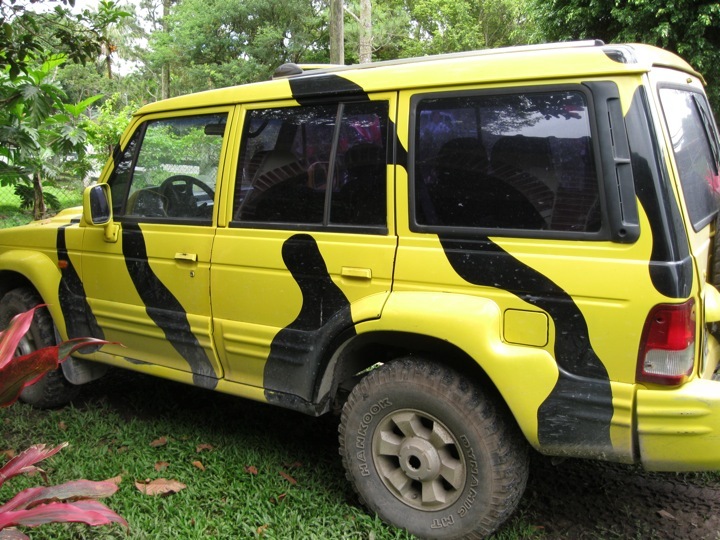 Nonetheless, these efforts by wild golden frog populations may by in vain. 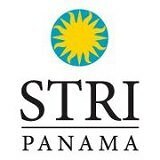 Chytridiomycosis has so far prevailed, but intense conservation efforts in Panama keep hope alive. 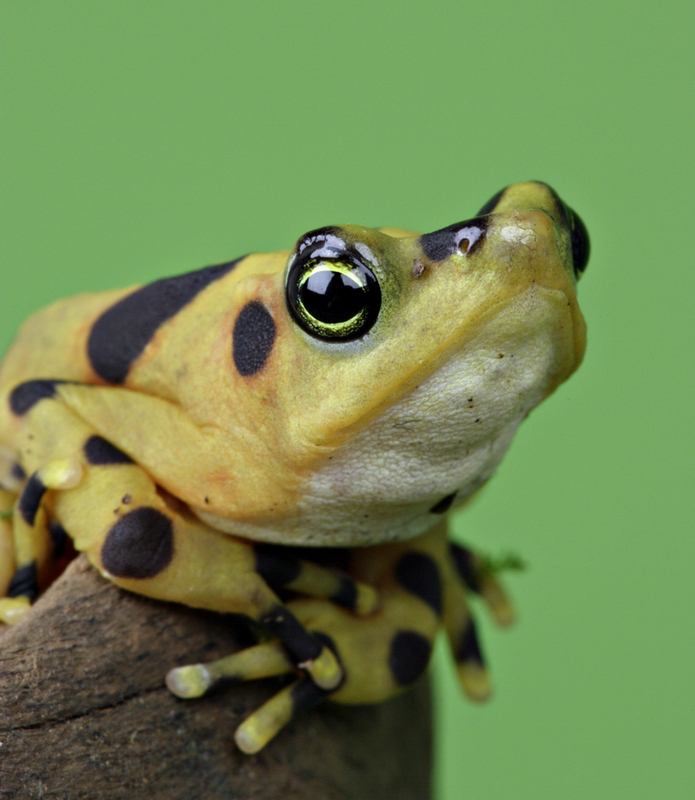 Panama’s symbol of amphibian beauty continues to awe humans in safe environments like EVACC. Re-introduction of these individuals and any offspring into the wild will, we are assured, only take place if and when the epidemic has abated. 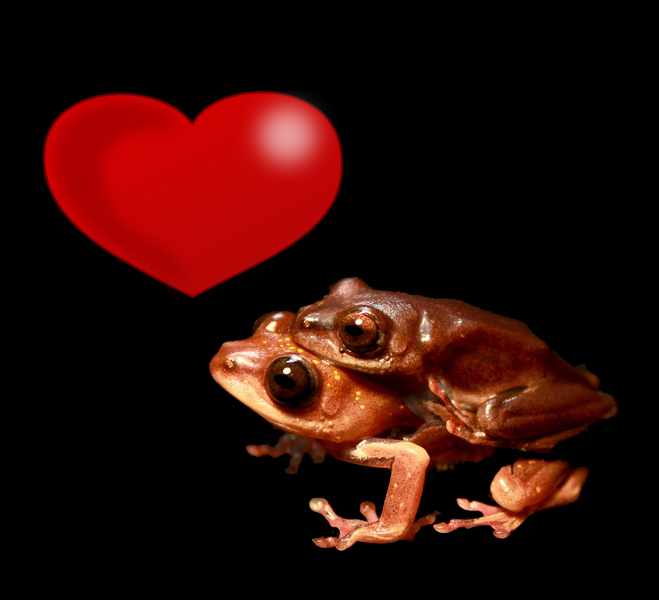 In celebration of Valentine’s Day this week, we pulled together some of the most interesting breeding rituals in the frog world. Their wooing methods and reproductive techniques are as diverse as the animals themselves—and candy and flowers are not required for success! 1. The Underwater Ballet: Surinam toads (Pipa pipa) bring the romance of the ballet to their breeding habits, performing what looks like an “underwater ballet.” While they are joined in amplexus (when the male hangs on the female’s back, grasping her around the neck), they flip through the water together in arcs; a perfect dance. As the male and female swing in synchrony, the female releases eggs and the male fertilizes them. 2. 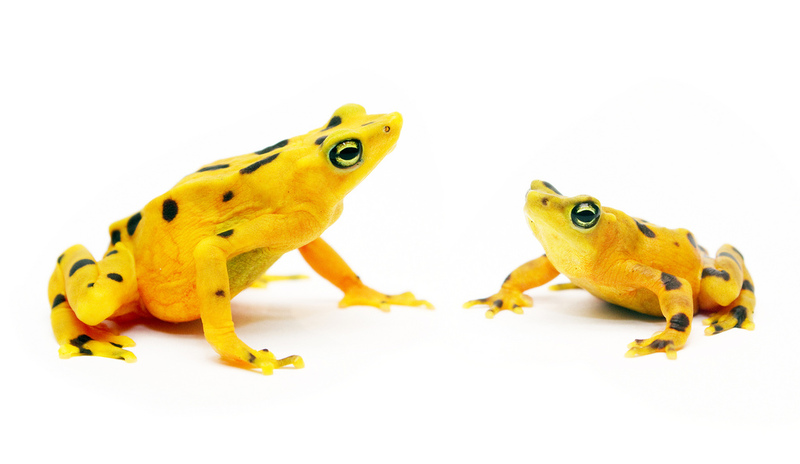 The Sign for “I Love You:” Panamanian golden frogs (Atelopus zeteki) aren’t shy. If the males can’t get their point across to a potential mate through their low whistling call, they wave their hands in seduction. Some researchers believe they may even use this to greet one another! 3. 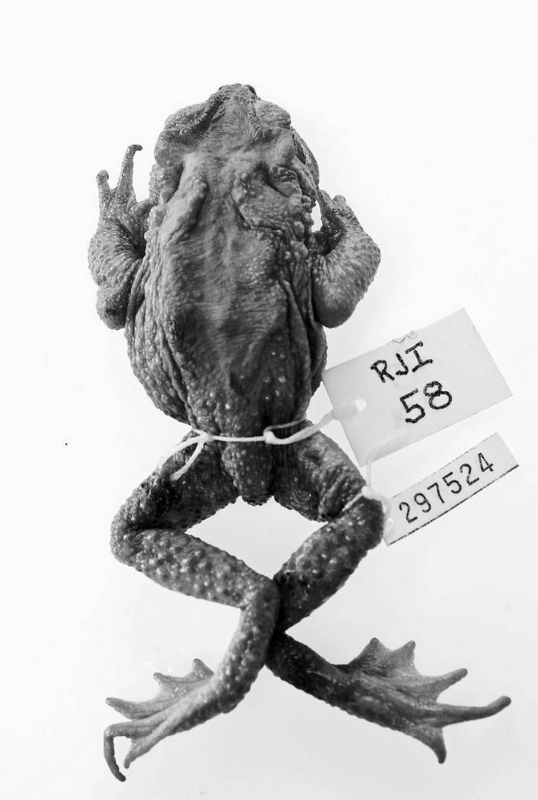 That’s a Mouthful: Now thought to be extinct, the gastric brooding frog (Rheobatrachus silus) incubated its young inside its tummy! The female swallowed the eggs after they had been fertilized and the tadpoles developed in her stomach while the female’s entire digestive system would shut down to ensure she didn’t digest her children! After about six weeks, she would give birth to up to 25 young by opening her mouth widely so the fully formed frogs could emerge and hop away. 4. 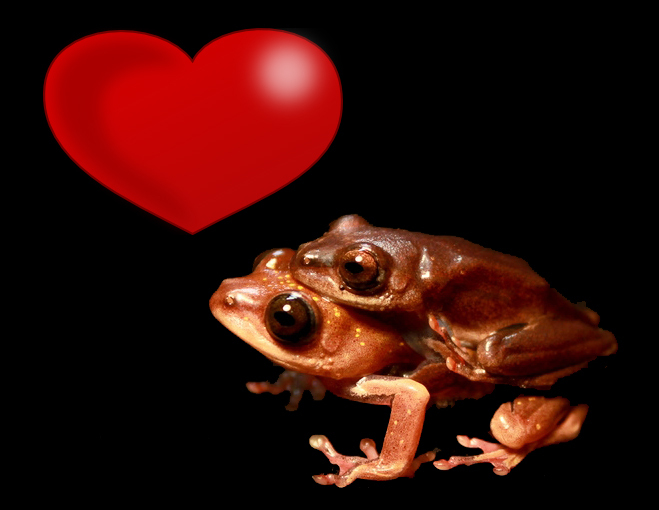 Whipping up a Frenzy: When two male foam nest tree frogs (Chiromantis xerampelina) find true love, they shack up in a nest of foam. But it’s up the female to build it and she whips up a foam nest out of skin secretions with her back feet before blending between 500 and 1,200 eggs into the froth. 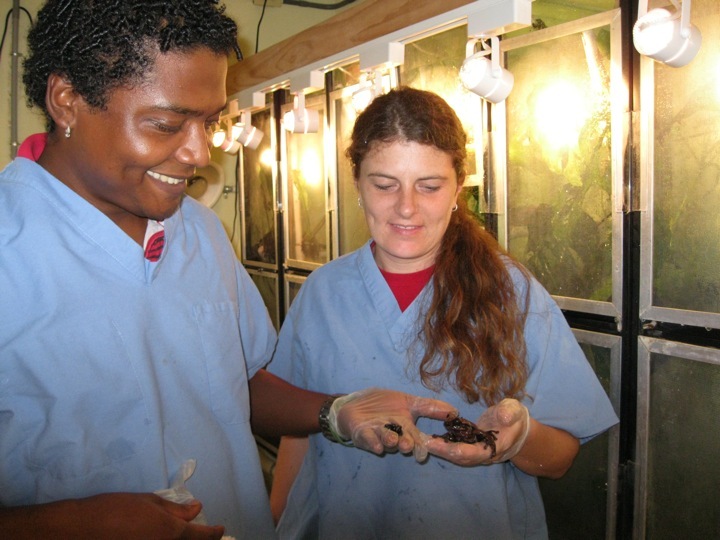 Sometimes this process includes more than one pair of frogs—or more than one male at a time! 5. 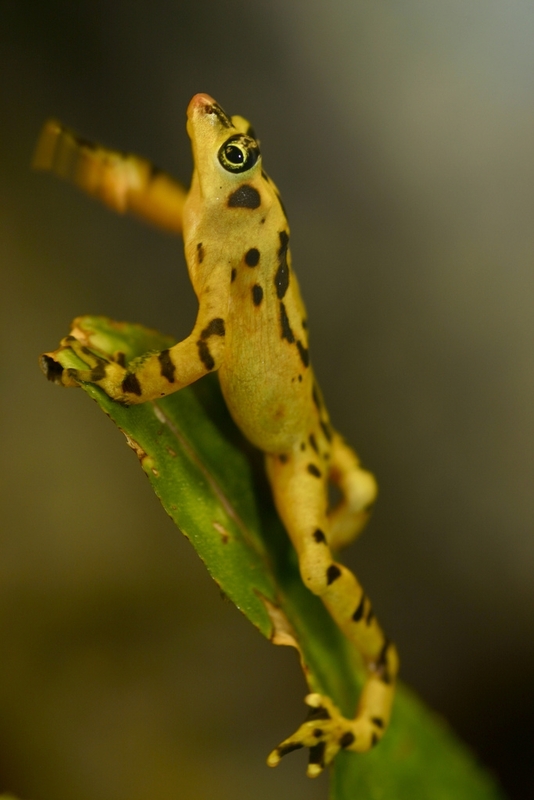 Flying High: Wallace’s flying frog (Rhacophorus nigropalmatus) spend almost all of their time in trees, coming down only to mate and lay eggs. 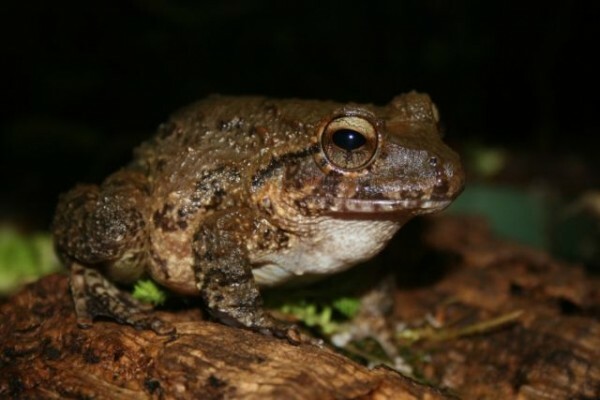 These frogs are very particular, however, about where they lay their eggs, preferring the smelly wallowing holes of the nearly extinct Asian rhinoceros! They seem to risk getting stepped on in exchange for at least some protection from potential predators who are scared off by the rhinos. 6. 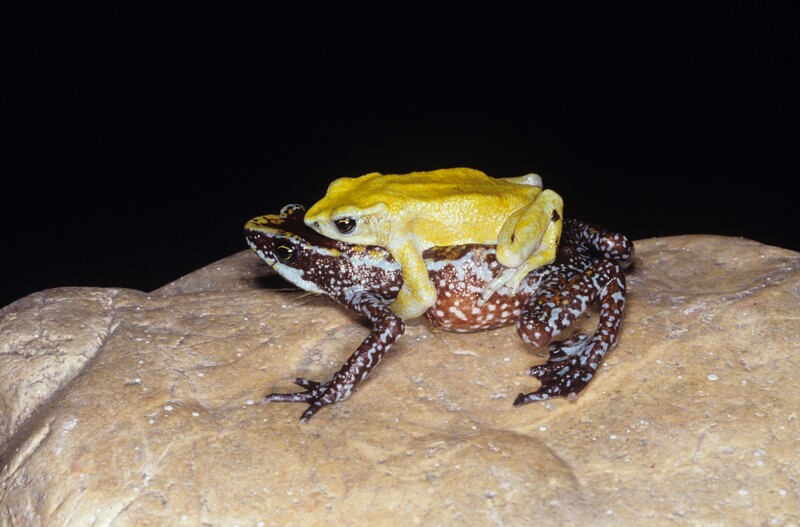 Paternal Instincts: In the case of the Darwin’s frog (Rhinoderma darwinii), it’s up to the father to rear the young. After the female lays the eggs, the male then guards them before picking up all of the survivors and carrying them around. The tadpoles develop in the male’s baggy chin skin, feeding off their egg yolk. When they are tiny froglets (about half an inch), they hop out and swim away, leaving pops on his own again. 7. Egg Mania: The female blue mountain tree frog (Litoria citropa) lays about a thousand eggs on the floor of a rocky pool of water during the spring and summer. When the eggs are fertilized, she kicks them so they disperse and have a greater chance of survival in the case of a targeted attack. 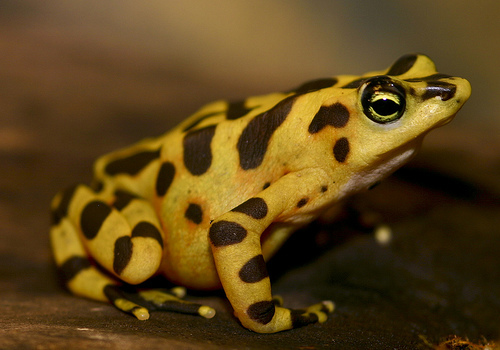 The female frog can reproduce only at the age of 2 or 3 years old. 8. 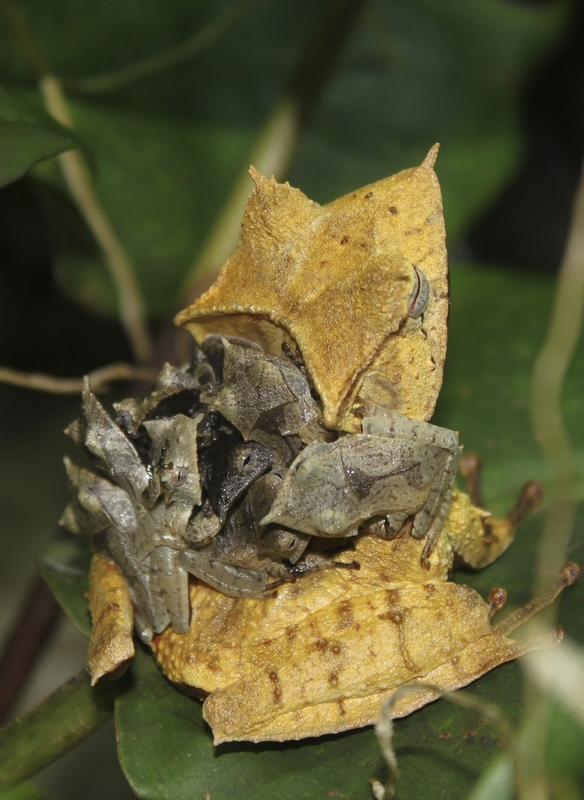 Hitchin’ a Ride: The eggs of the banded horned tree frog (Hemiphractus fasciatus) get pushed into a sack on the female’s back as the male fertilizes them. 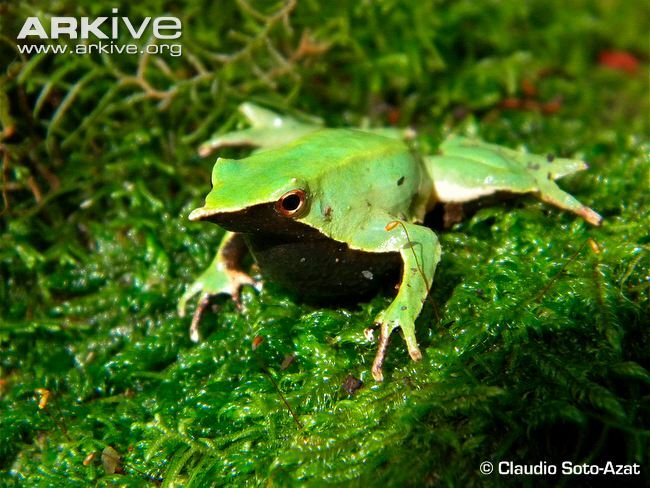 These frogs breed by direct development, which means that when they are born, they pop out as kid frogs instead of baby tadpoles. Then they stick around for awhile, taking a ride on mom’s back.